Witnessing what continues to unfold this past week concerning the IRS targeting conservative groups combined with the Administration’s “policy” of dismissiveness and denial, it is important to remember on whose “watch” all of these actions have taken place: the Associated Press. 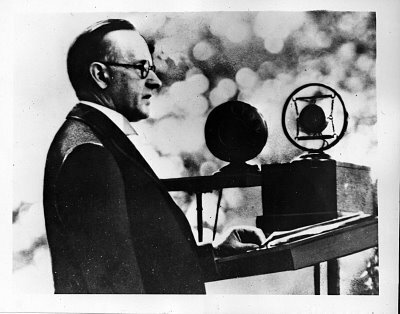 It was Coolidge, writing his column for October 18, 1930, who said, “Like everything else, the standards of the press are ultimately set by the people themselves. They will get what they insist on having. If they want a reliable, serious, informing newspaper, it will be furnished for them. If they are content with exciting, highly colored sensationalism, they will get that. The present tendency is toward higher standards.” One wishes the AP would take an ounce of this advice now. As, however, they have persisted in their effusion for partisan outcomes without concern for factual (or actual) journalism, a new media has risen from the people themselves. As the old media struggles to keep subscribers and audiences, the new continues to rally toward truth and a responsible press. The substance of Mr. Coolidge’s point is that if we tolerate aberrant “reporting,” we will continue to get it. The reverse is equally true. 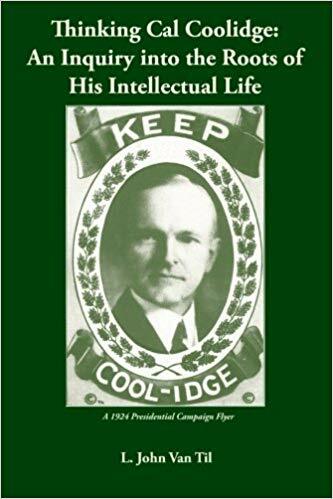 Coolidge’s prediction is now fulfilling itself: we are getting the facts we demand. 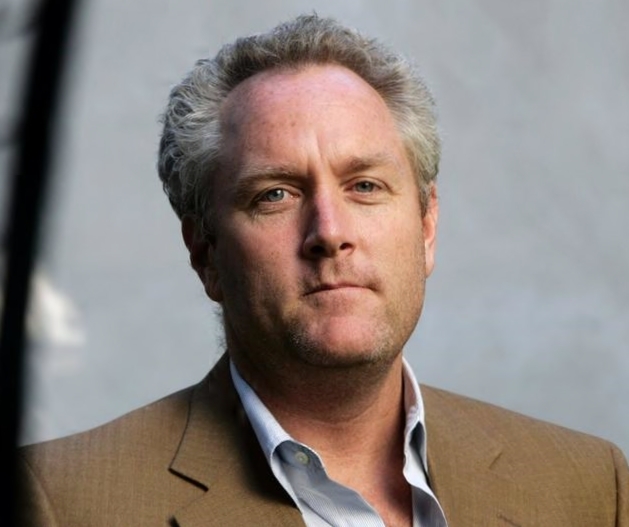 It was Andrew Breitbart who reminded us in September 2011 that we, regular Americans, are the journalists now. We are doing the job the media simply won’t do. 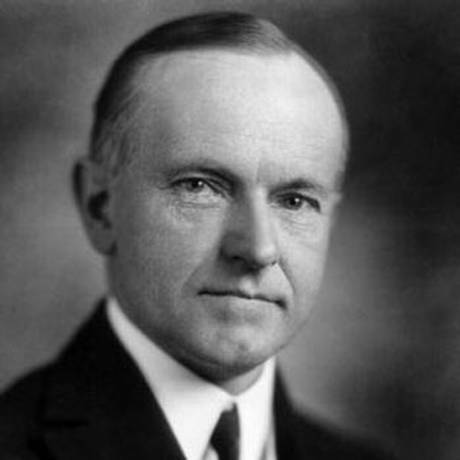 I think Mr. Coolidge would be proud.